* Schedules are subject to change depending on circumstances. * A2 and B1 course schedule arranged based on request. 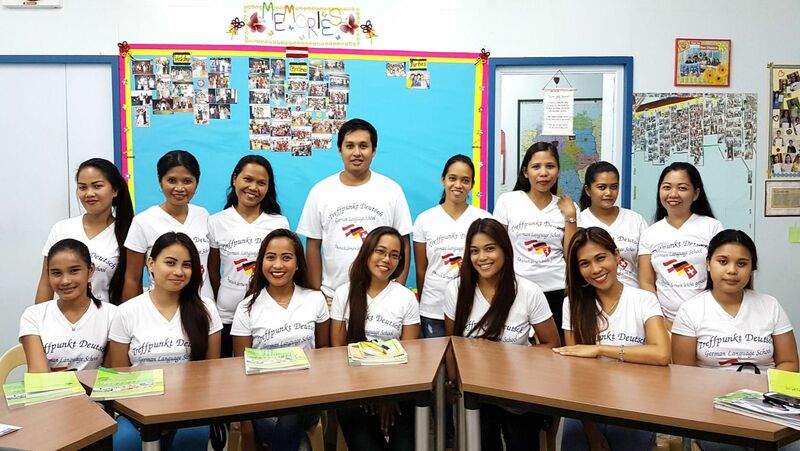 Start Deutsch 1 examinations are done mainly at Goethe Institut in Manila. Examinations are given every month at GI – Manila at the Adamson Centre in Makati City, Metro Manila. Schedule of examinations are posted at their website.